Quindici anni come freelance, prima come montatore, e successivamente come animatore, compositor, regista. Cinque anni come responsabile area video in Collective insieme a Raffaele. Da due anni alla regia e post produzione per Logfilm. 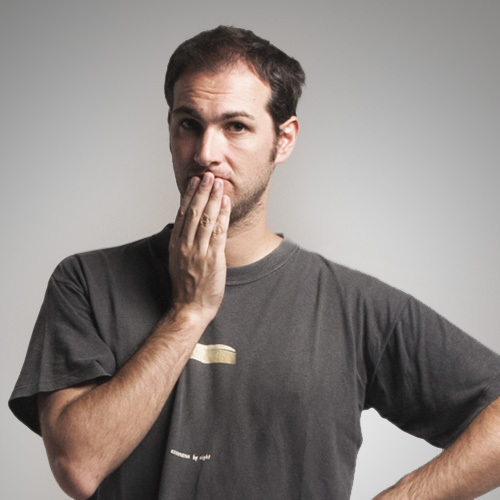 Fifteen years as a freelance, first as editor, then as animator, compositor, director. 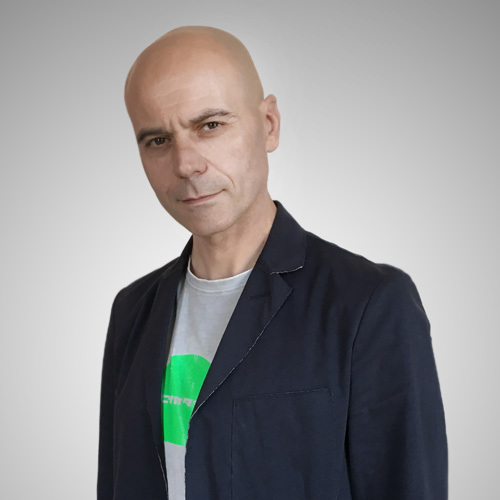 Five years as responsible of video business in Collective with Raffaele. Since two years directing and working on post for Logfilm. Dodici anni come regista e montatore presso tv locali, cinque anni come operatore e montatore freelance. Cinque anni come producer e responsabile dell'area video in Collective insieme a Gigi. Da due anni lavoro come producer per Logfilm. Twelve years as a director and editor in a local tv, five years of freelance camera operator and editor. Five years as producer and in charge of video business in Collective with Gigi. 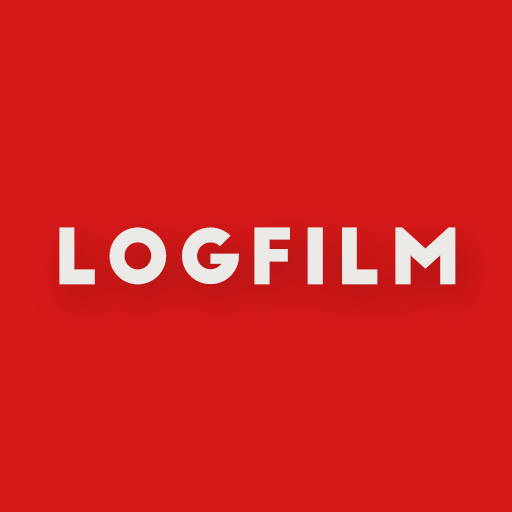 Since two years I work as a producer for Logfilm. Siamo professionisti con oltre venti anni di esperienza nel campo. Amiamo questo lavoro! I set sono la nostra casa, le location le nostre mete preferite, gli attori i nostri migliori amici, le troupe le nostre famiglie. Negli anni abbiamo lavorato per moltissimi clienti, direttamente, da freelance o con le nostre precedenti società o indirettamente, tramite agenzie. Di seguito un elenco senza alcun ordine particolare… giusto per darvi un’idea. I lavori presenti su questo sito, per ora, provengono infatti prevalentemente dalla nostra precedente società, Collective Communication snc, di cui siamo stati soci fondatori e per cui abbiamo lavorato negli ultimi cinque anni della nostra vita professionale e qualcuno anche da precedenti esperienze. Non vediamo l’ora di popolare il sito con nuovi lavori marchiati Logfilm. Seguiteci! We are professionals with over twenty years of experience in the field. We love this job! Sets are our home, locations our best destinations, actors our best friends, troupes our families. Through the years we worked for a lot of clients, directly, as freelancers or with our previous companies, or indirectly through agencies. Following there is a list of them with no particular order… just to get the idea. The work presented early in this website is mostly from our precedent company, Collective Communication snc, of which we were founders, owners and within which we spent five years of our professional life, and something also from precedent experiences. We can’t wait to put on our new work as Logfilm. Stay tuned!